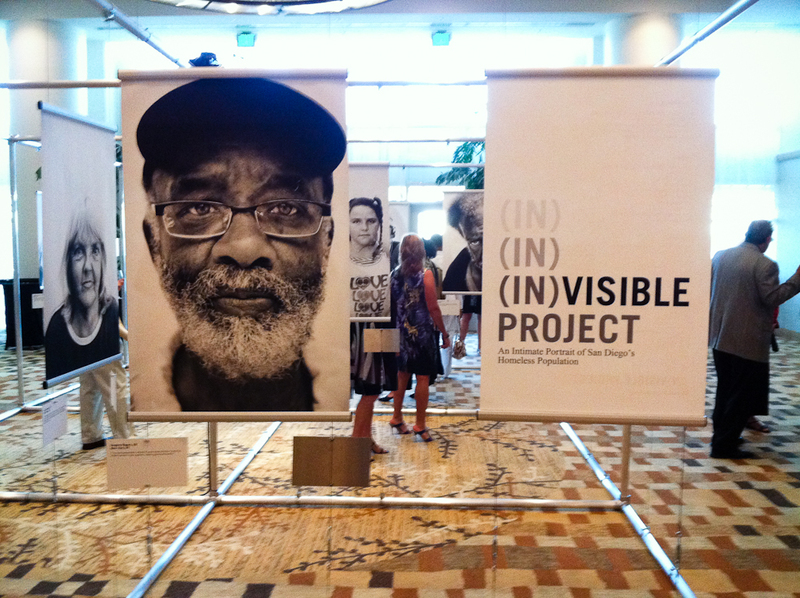 Thanks to everyone who came out to the (In)Visible Project’s first installation at the ART SAN DIEGO Contemporary Art Fair this past weekend! Thanks to everyone at the Art Fair, and especially to Susan Myrland and Ann Berchtold for including us as an Art Lab and for supporting our project. This first event was very successful, and we’re now looking forward to moving the project to schools, parks, and other public spaces around the city. – Sam Hodgson’s interview for his Voice of San Diego photo blog, Credentialed. – Angela Carone’s KPBS radio story about two of the Art Labs. – KPBS San Diego Week TV spot about the project (starts at 17:09). – Jim Chute’s San Diego Union-Tribune review.